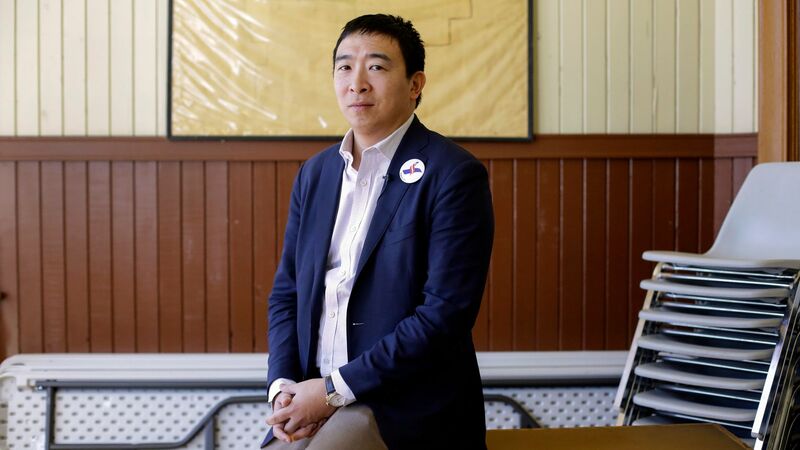 2020 Democratic presidential candidate Andrew Yang raised $1.7 million from 80,000 individual donors in the 1st quarter of 2019, The Daily Beast reported. By the numbers: Donors to Yang gave an average contribution of of $17.92, with 99% of donations coming in at less than $200. Having passed the minimum threshold of 65,000 donors, Yang has qualified to participate in the Democratic primary debates. Sen. Bernie Sanders: $18.9 million from 900,000 individual donors in 41 days; average donation of $20. Sen. Kamala Harris: $12 million from 138,000 donors in 70 days; average donation of $55. Mayor Pete Buttigieg: $7 million from 158,550 donors in 68 days; average donation of $36.35. Andrew Yang: $1.7 million from 80,000 individual donors in 90 days; average donation of $17.92.